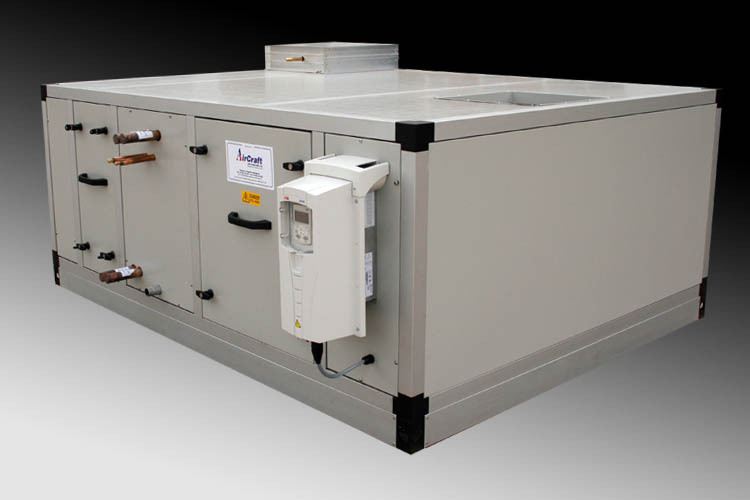 AirCraft Air Handling of Stafford design, manufacture and install AHU - Air Handling Units specifically design for individual projects. 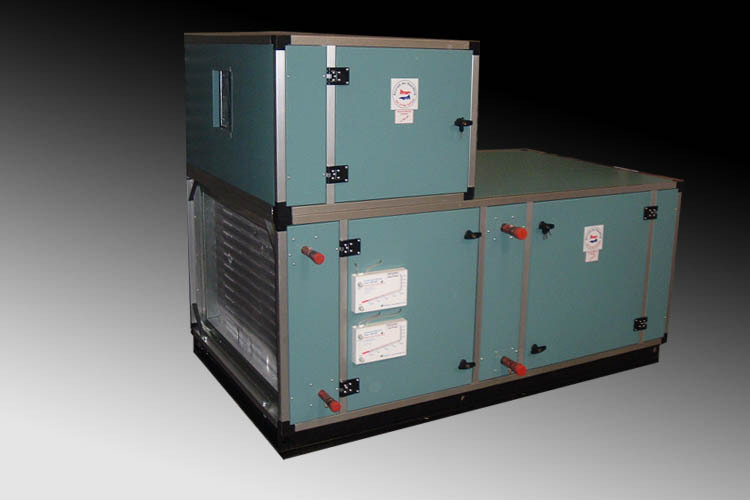 Bespoke Air Handling Units are manufactured under strict quality control guidelines. Shape, size and performance can all designed specifically for the task, with units factory assembled or assembled on-site if space or access is limited. 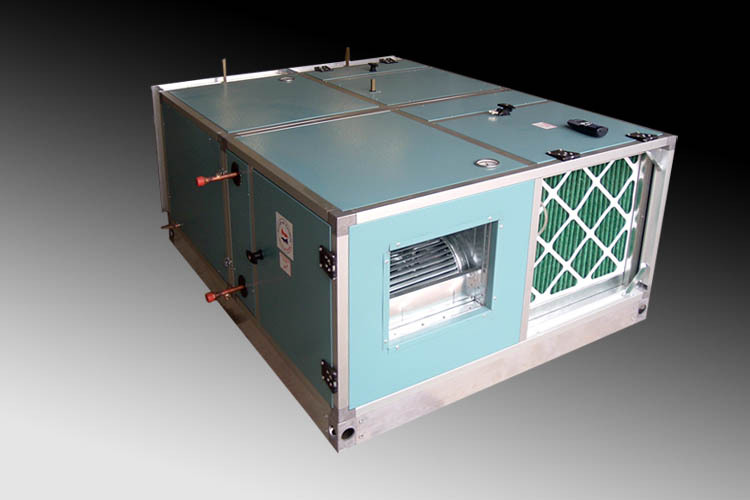 AirCraft Ventilation Units are constructed to provide easy access for maintenance. 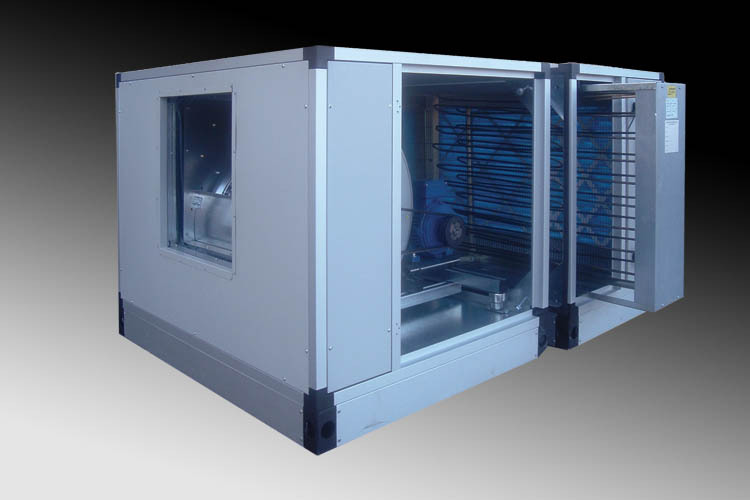 For a quality air environment contact AirCraft Air Handling of Stafford - AHU Air Handling Units & Ventilation Units manufactured to your own specification and delivered on-time. Call AirCraft Air Handlers on 01782 791 545.